Take a break as we switch up gears with this original interpretation by Emika of Polish composer Witold Lutosławski, one of the most recognized European composers of the 20th century. 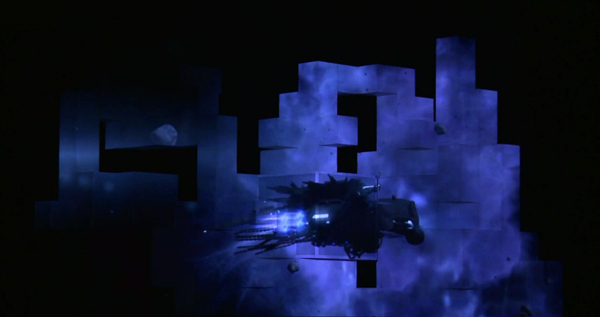 If you haven’t seen Amon Tobin’s live audio visual show ‘ISAM’ yet, here’s your lucky chance to see it in HD. Turn the sound up and enjoy this 30 minute excerpt live from Graz, Austria. 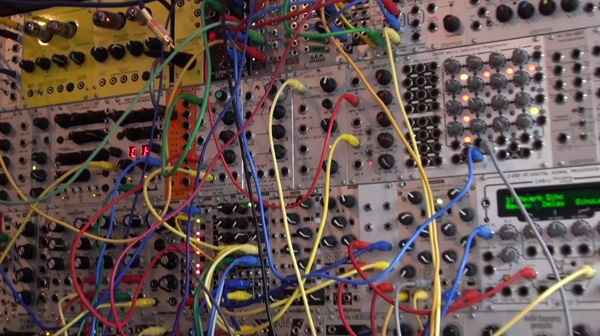 Check out this very cool modular synth performance by Gregg Wilson. According to Gregg, what you hear was all done live; no edits or overdubs, only some minor level adjustments plus some reverb and delay plugins added afterwards to improve the mix. Producers, you know how we do! 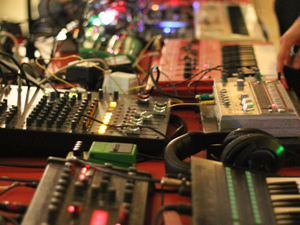 Here’s the latest selection of freeware, sounds, loops and more to get your musical inspiration going. 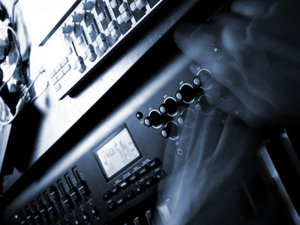 Defend the art of great music making and creativity! We want to hear you! 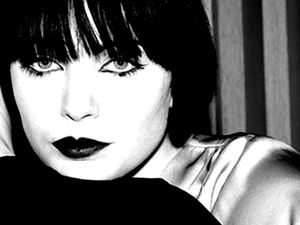 Check out this new mix from Emika, this British-born, Berlin-based electronic artist was recently on tour in the US and Canada supporting Amon Tobin’s ISAM tour and currently doing dates around Europe promoting her debut self-titled release on Ninja Tune. As a producer, singer and sound designer, her music embraces the wave of bass and techno club culture as well as the audio tech that enables a great solo live electronic DJ/artist meets soundscape performance.